Large capacity meets your need, and the unisex style suits for both men and women. 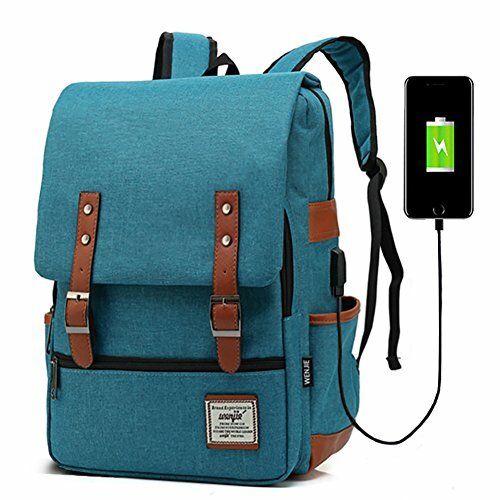 The usb backpack is closed with magnetic buttons and zippers, easy to open and close. The well-padded shoulder straps are comfortable and lightweight for you, which can also be adjusted. Stylish appearance with durable fabric is perfect as gift for your family, lover and friends. If you have any questions about this product by Junlion, contact us by completing and submitting the form below. If you are looking for a specif part number, please include it with your message.